Hot to hot = doubled voltage. One side will be - to ground +. One side will be + to ground -. 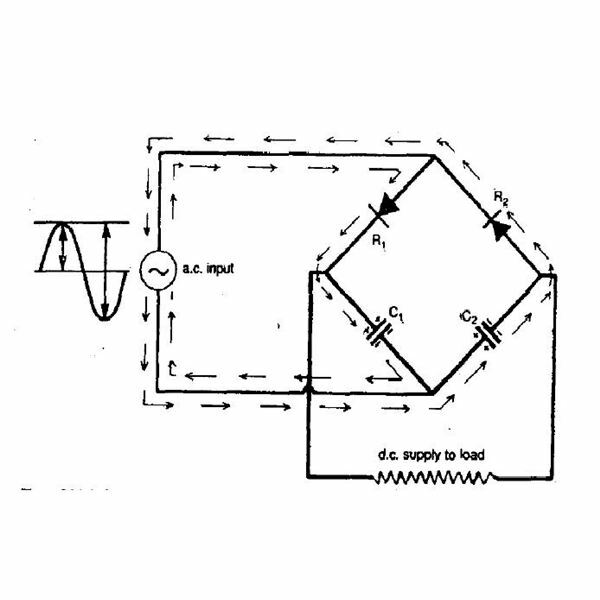 To see this in action - exactly this - look at the filament voltage schematic for a Dynaco PAS. As these are all dumb components, loading does not change anything - to the capacity of the source in any case.